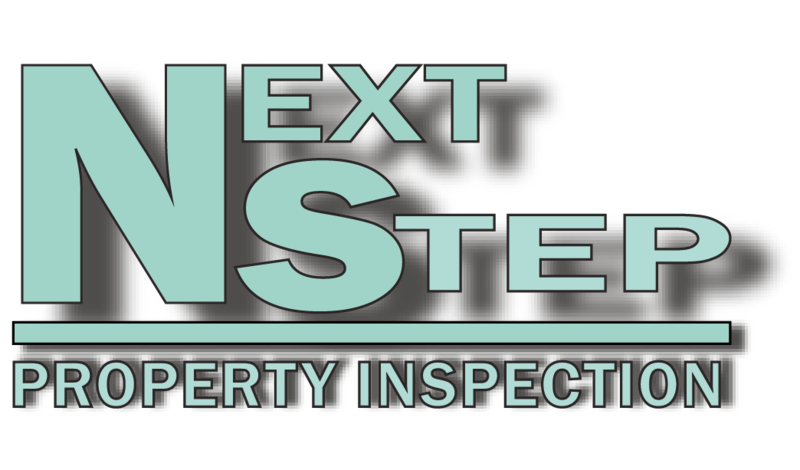 While building materials and construction techniques may change,our steadfast desire to provide you with the very best in property inspection remains unwaivering. 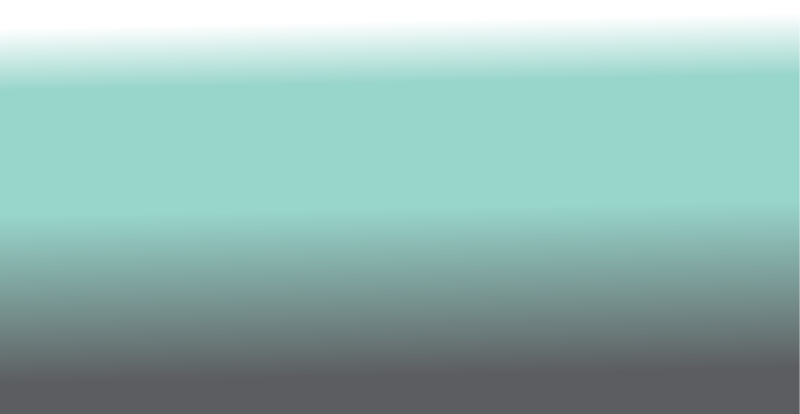 That's why we belong to several of the top real estate inspection associations. 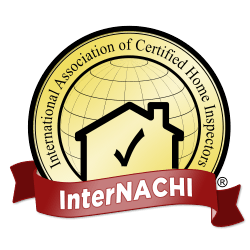 We are proud members of International Association of Certified Home Inspectors (InterNachi), while adhering to their strict standards of practice and code of ethics. Also, we stay on the cutting edge of the industry through partnerships with American Home Inspectors Training (AHIT), the largest inspection association in the country.